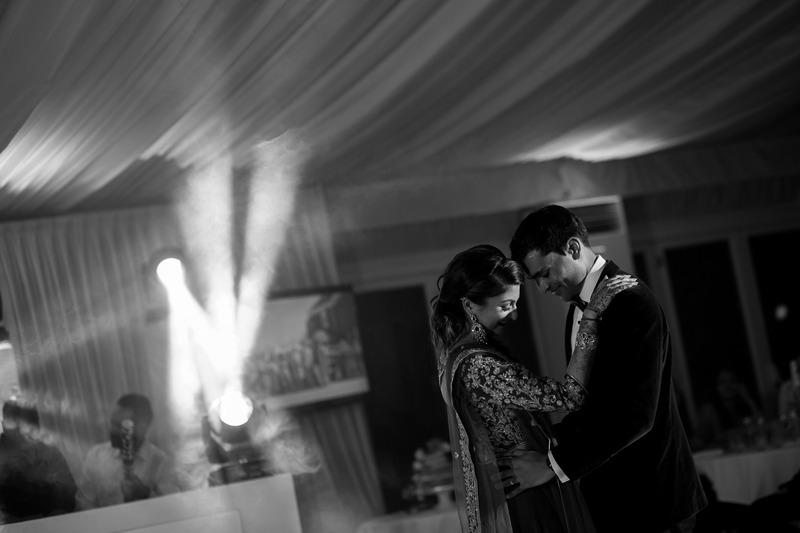 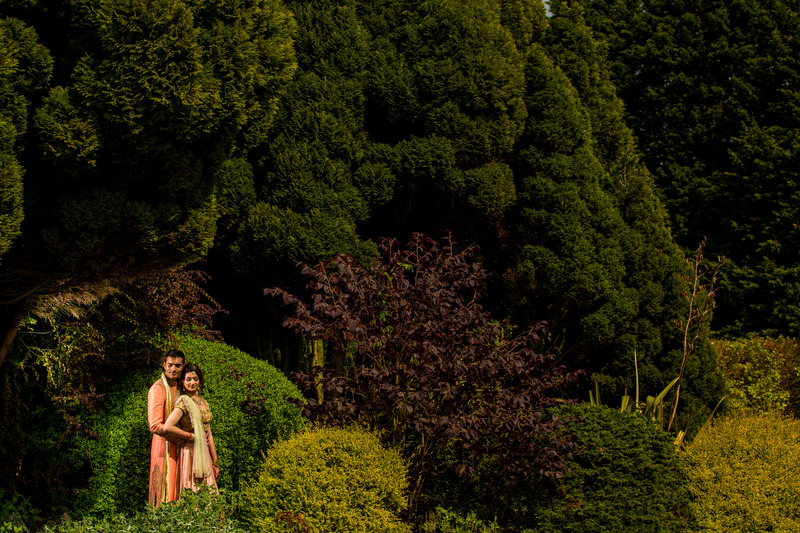 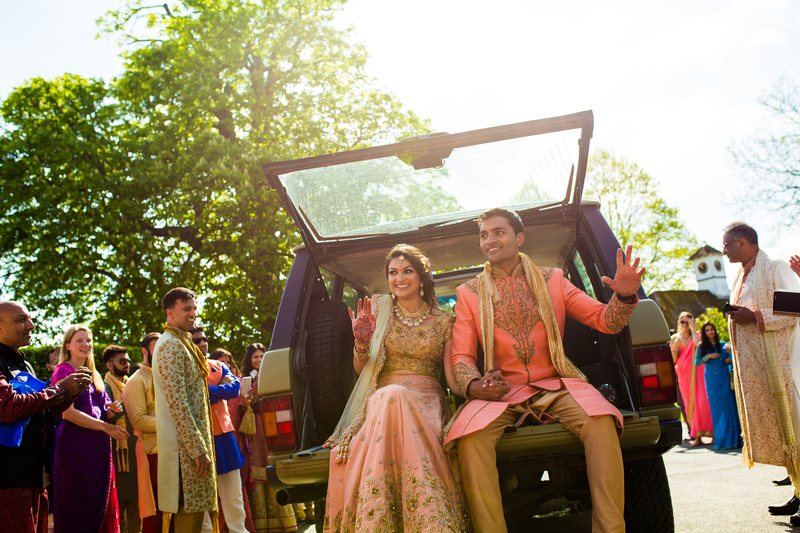 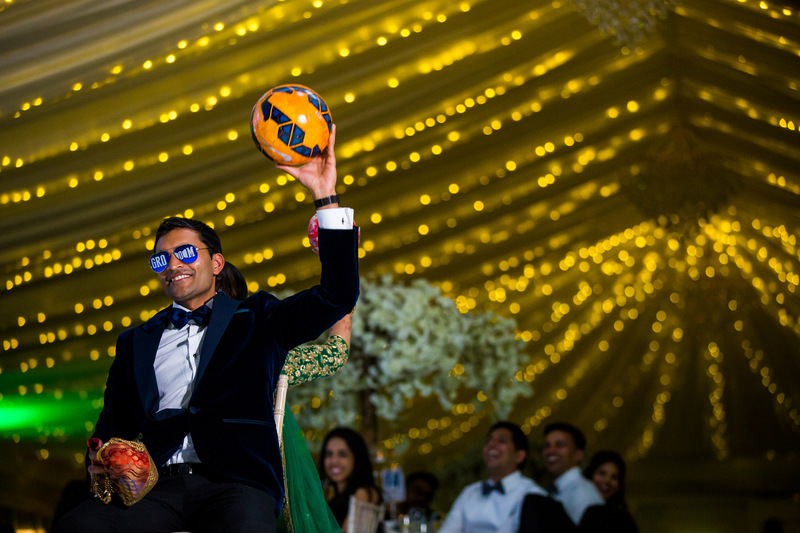 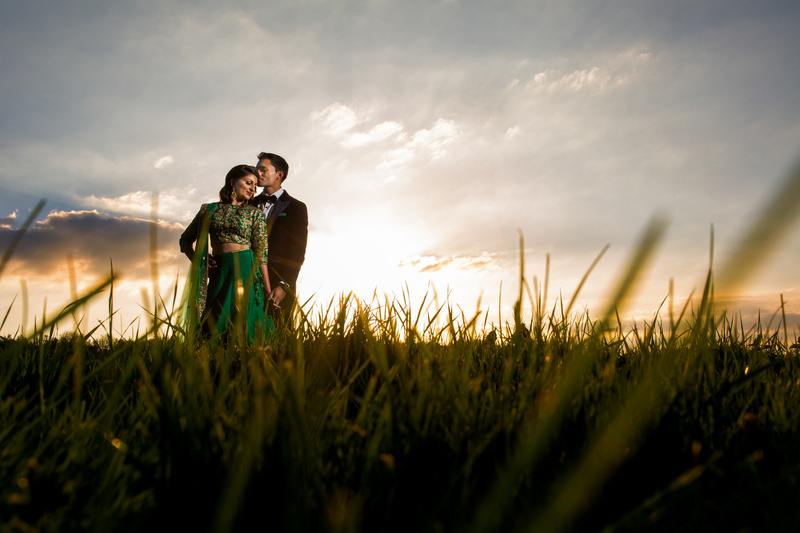 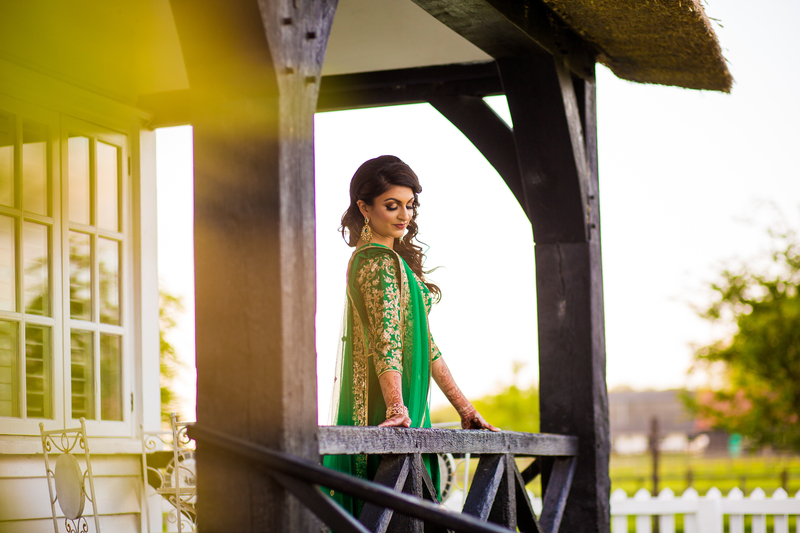 Suhani & Sawan started their adventure off at Quendon Hall which is one of my favourite venues to shoot. 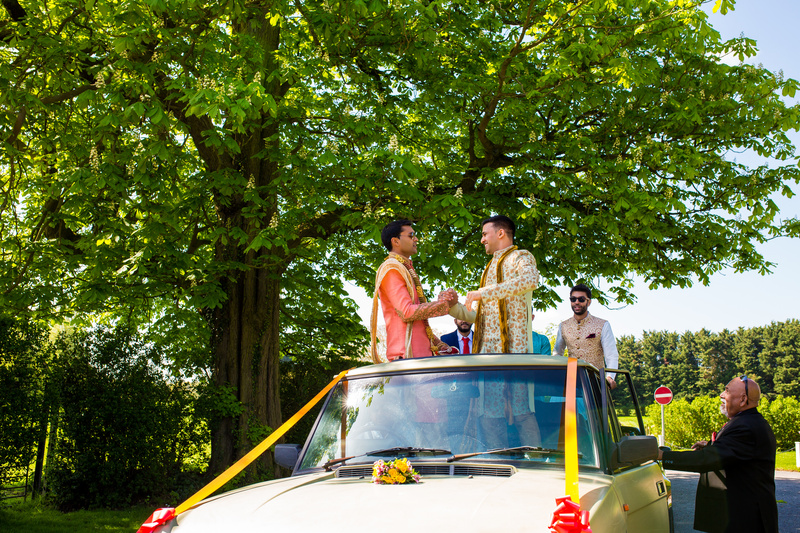 It was back in May when we started having the first spell of Summer and it was such an amazing day. 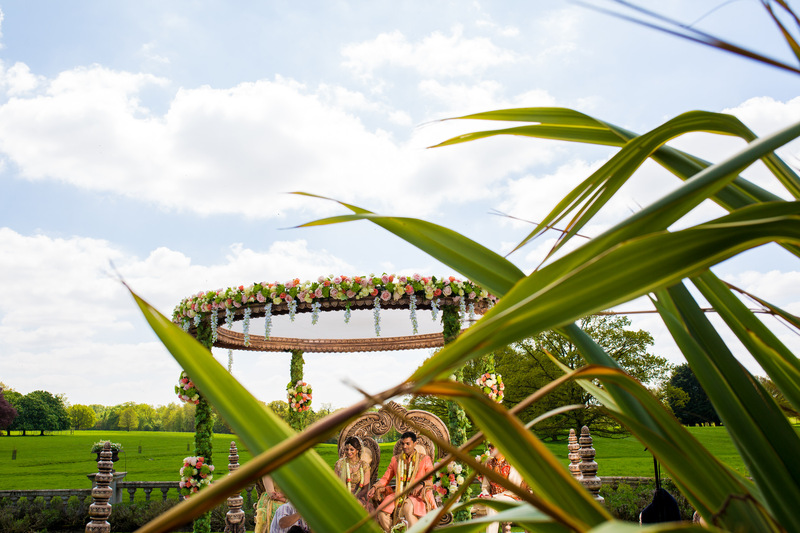 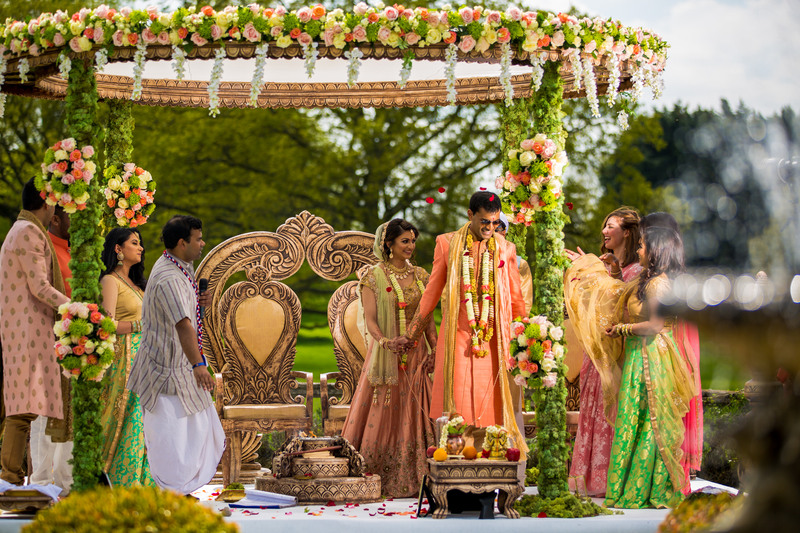 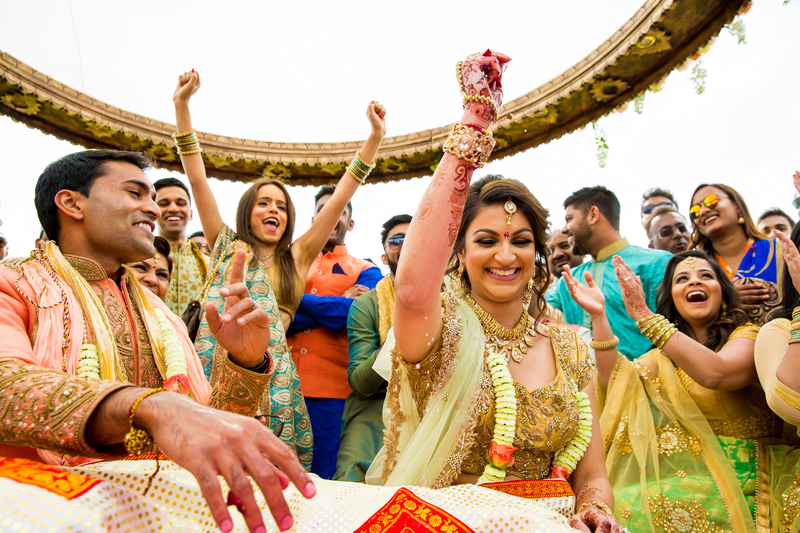 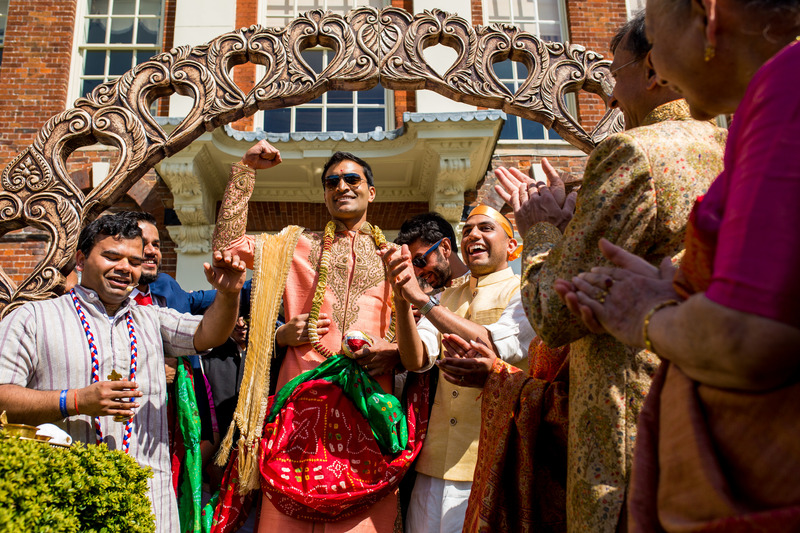 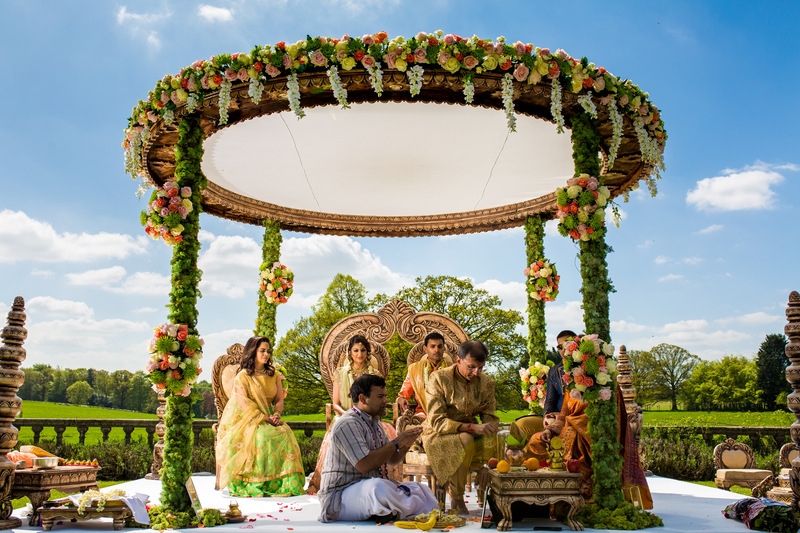 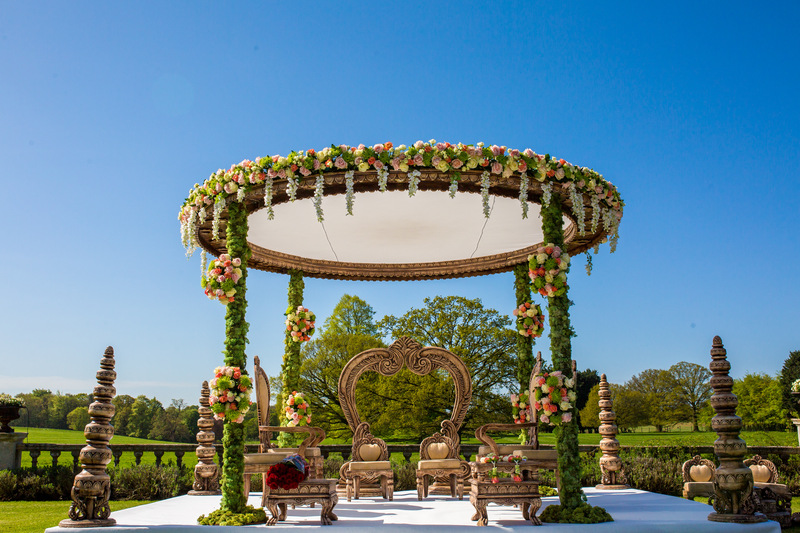 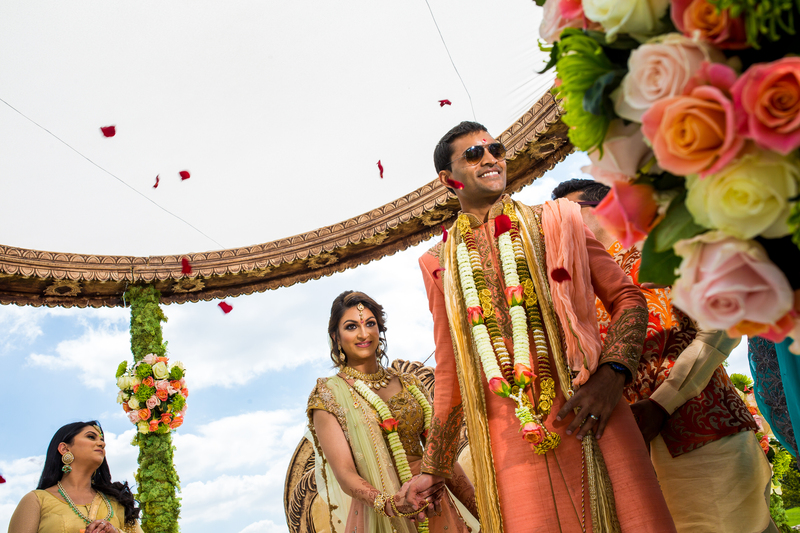 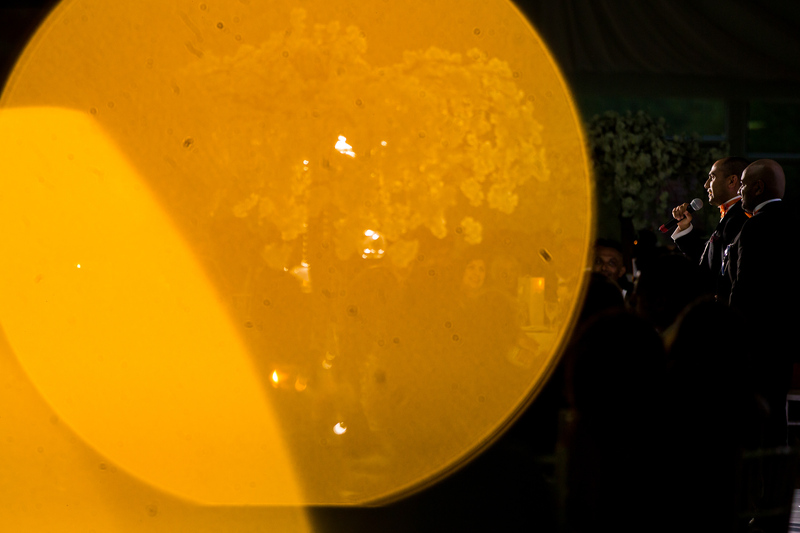 The Mandap was set outside and decorated by Gayatri Weddings. 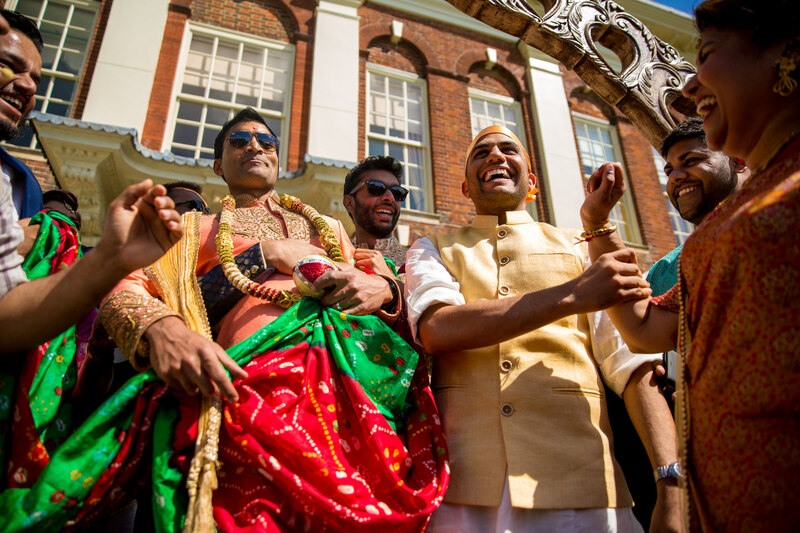 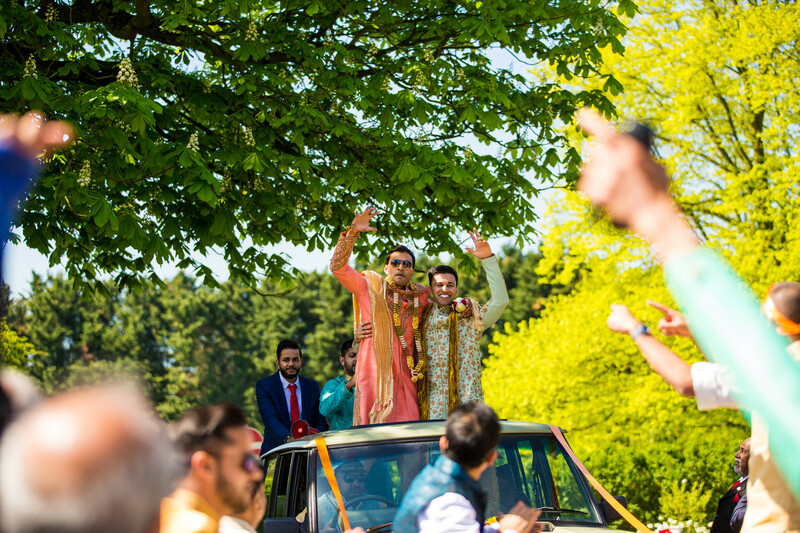 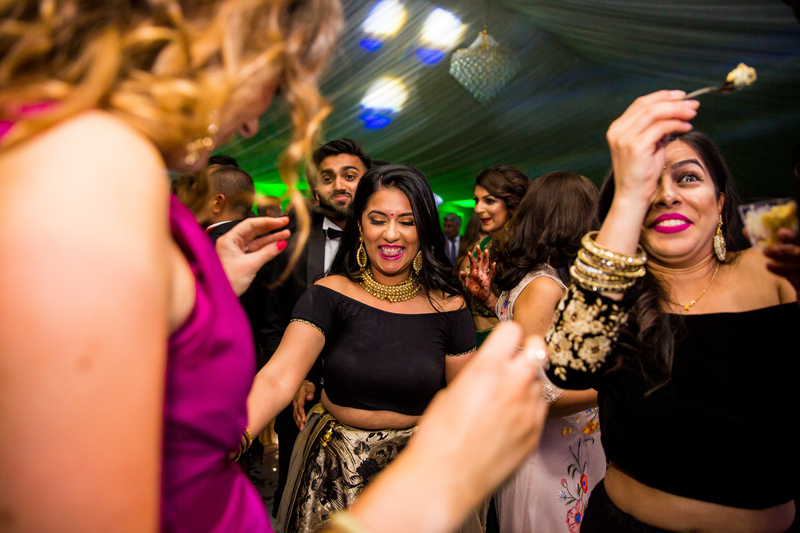 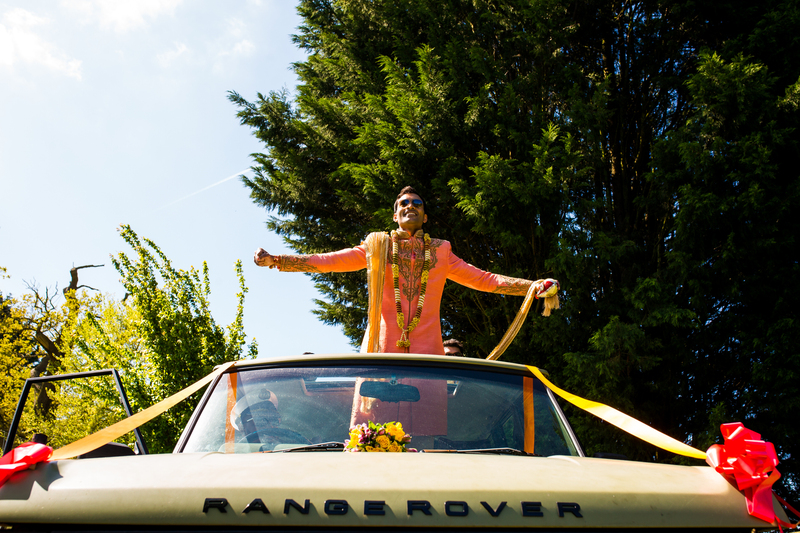 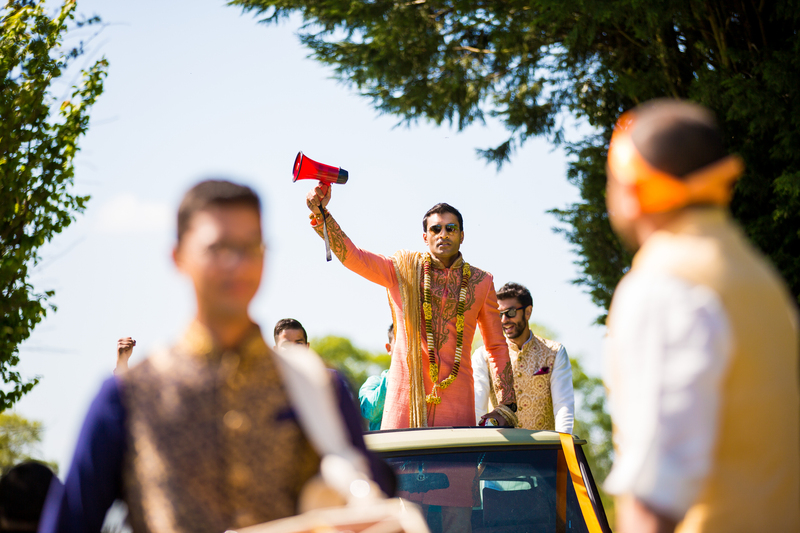 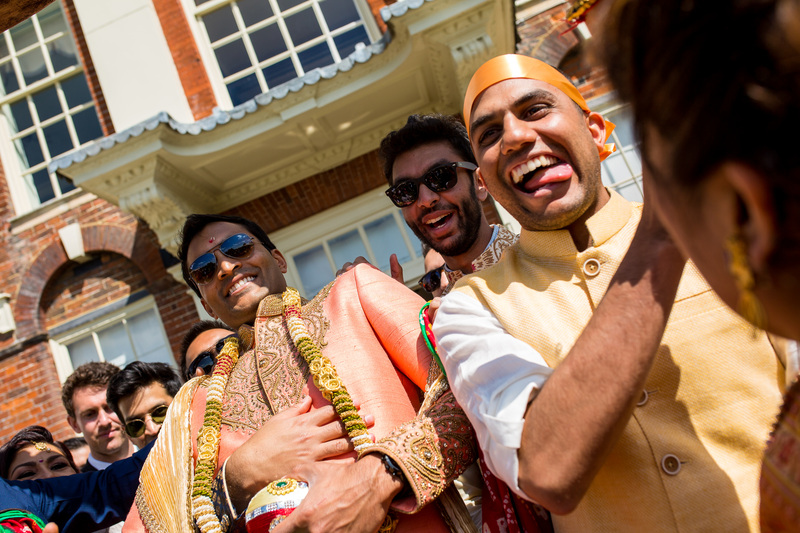 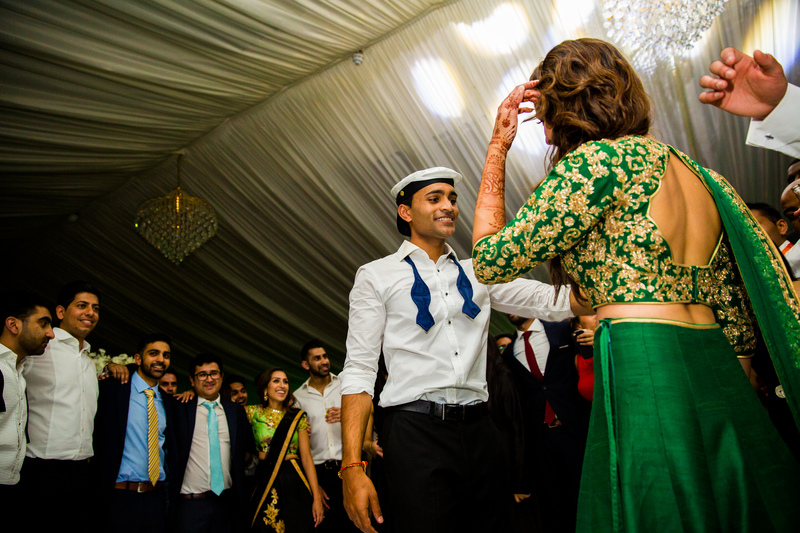 Sawan arrived with an army of family and friends and marched the way down the drive creating an insanely crazy atmosphere that got everyone pumped up for the day ahead. 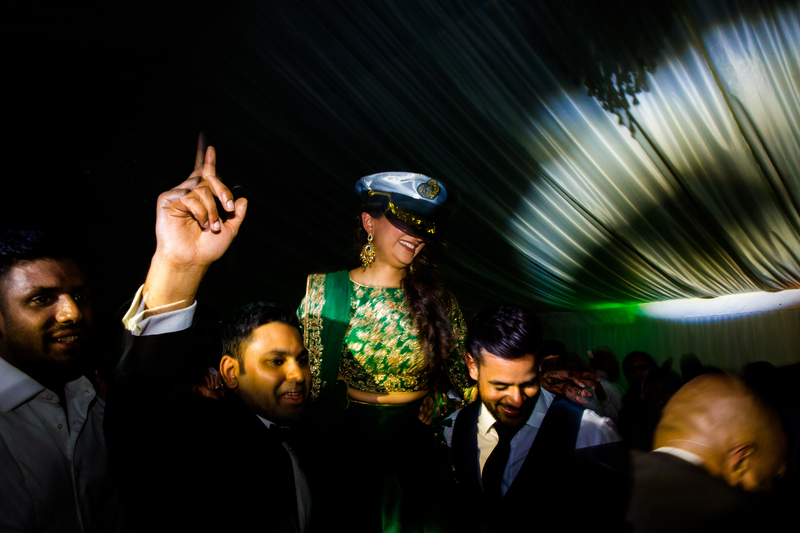 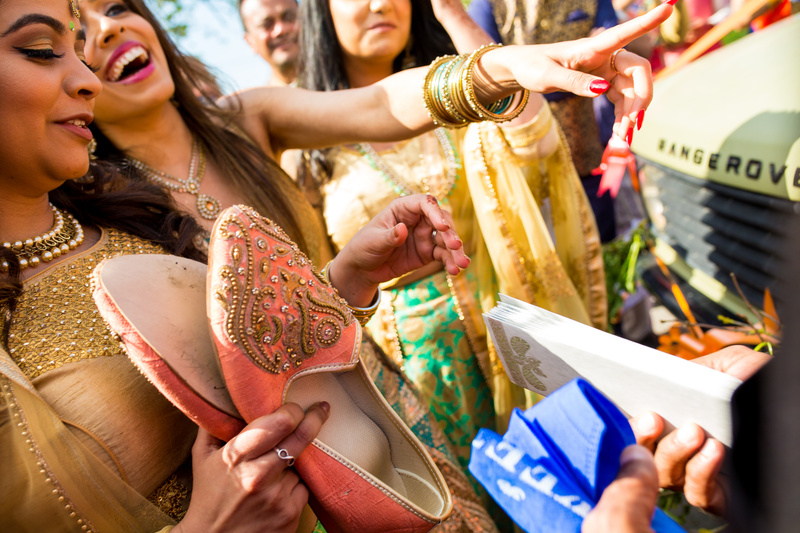 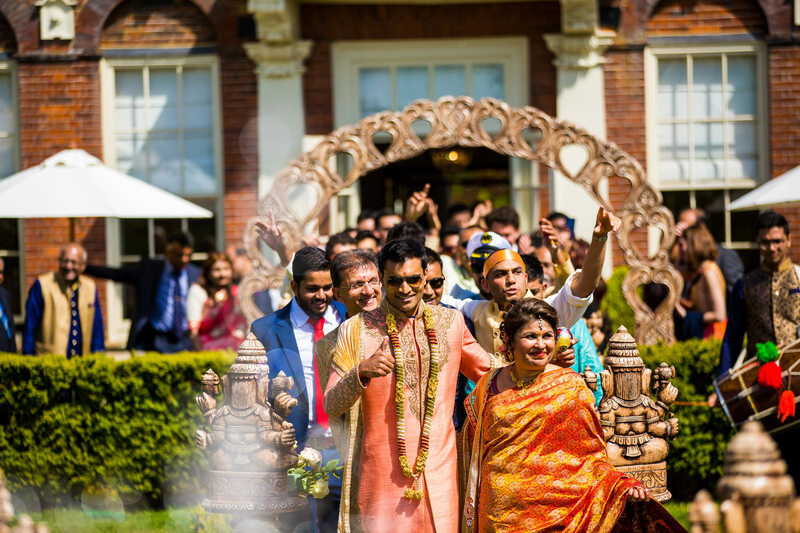 Suhani made a stunning entrance with her uncles and brother escorting her to the Wedding and it was conducted by Pandit Vaisnava Das. 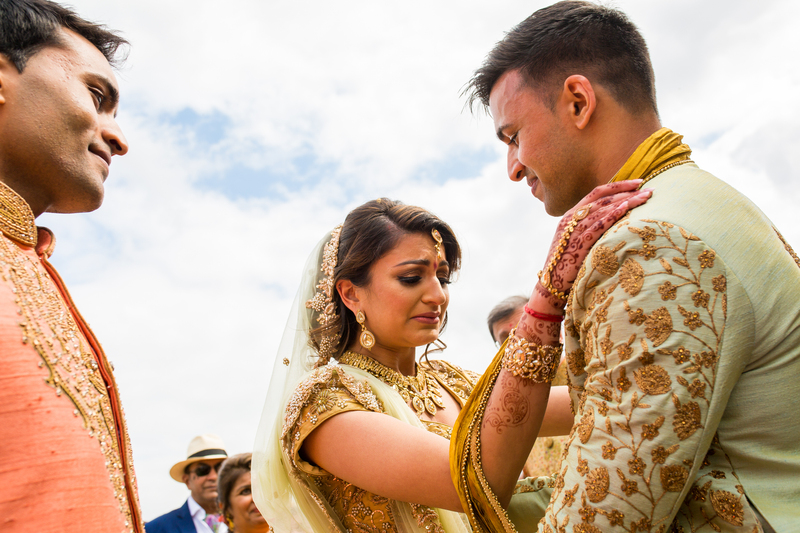 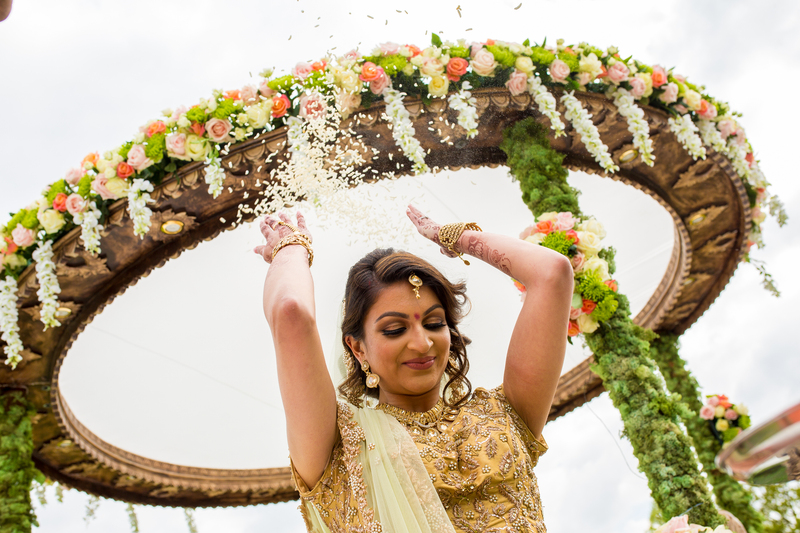 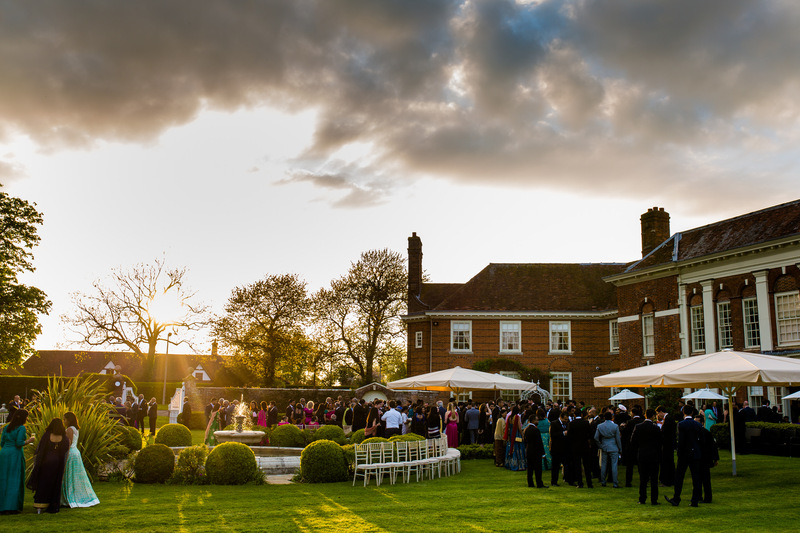 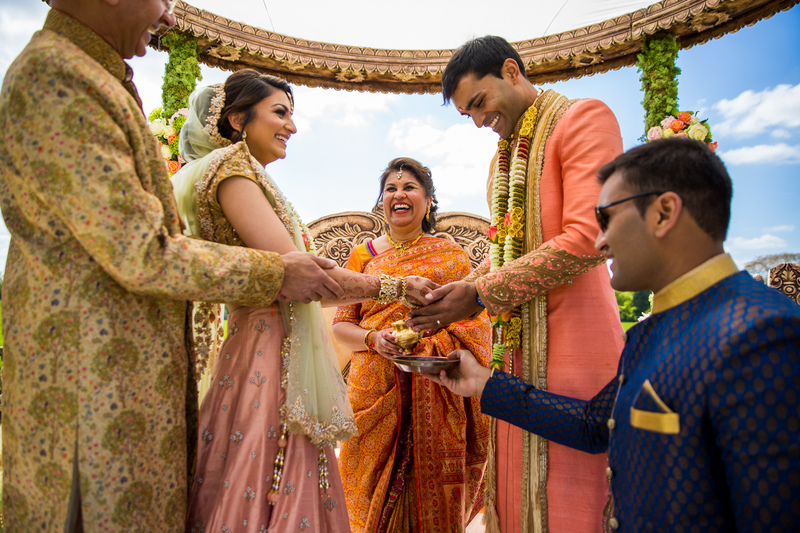 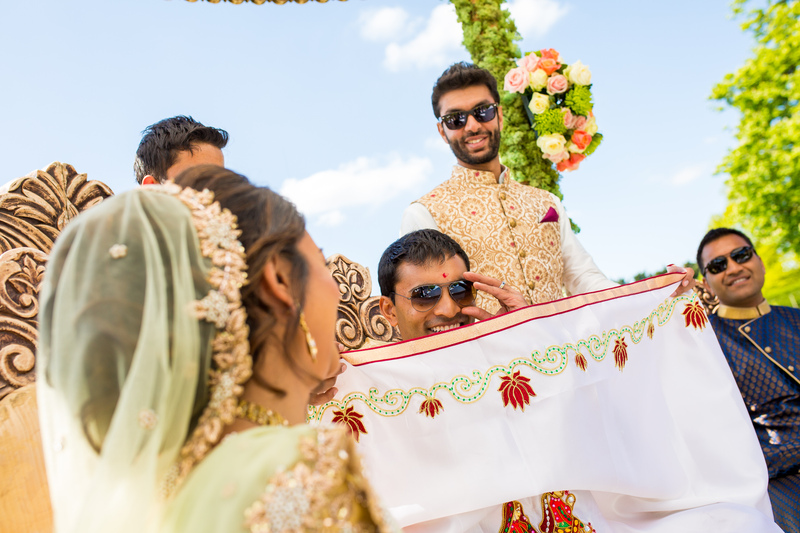 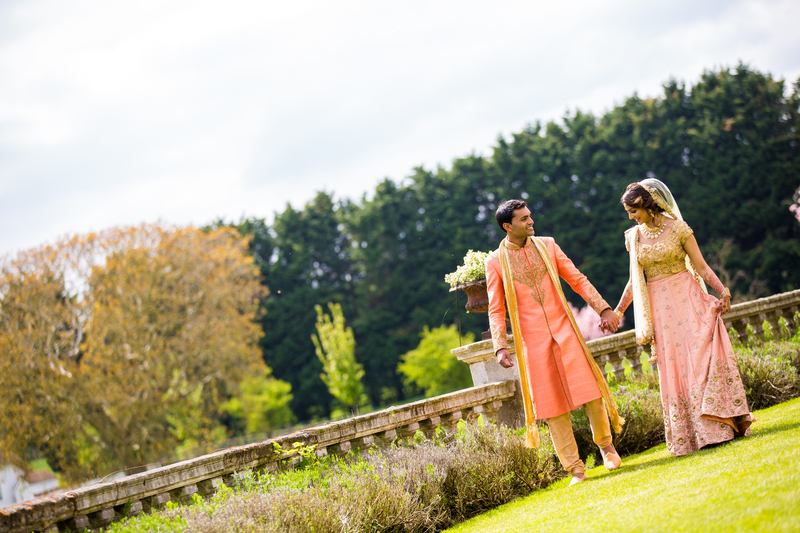 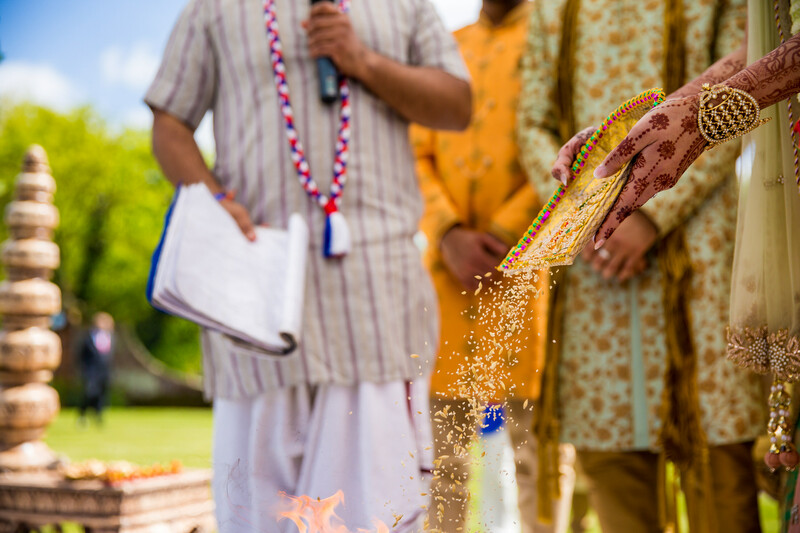 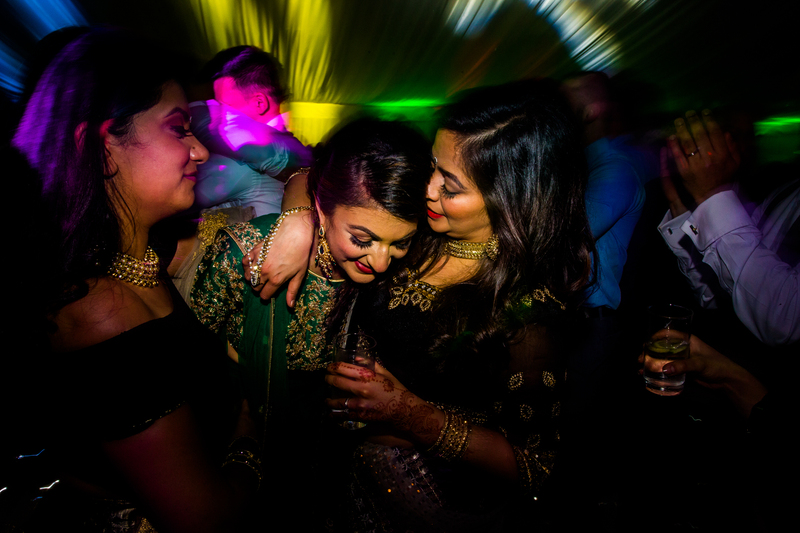 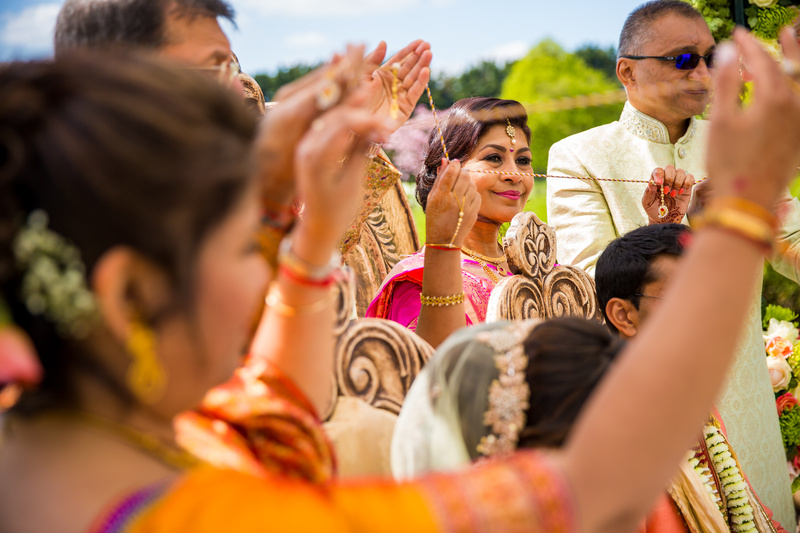 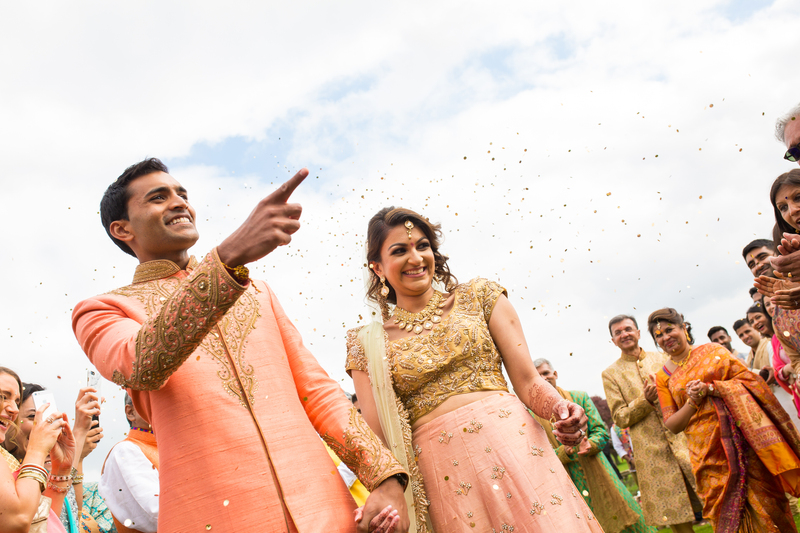 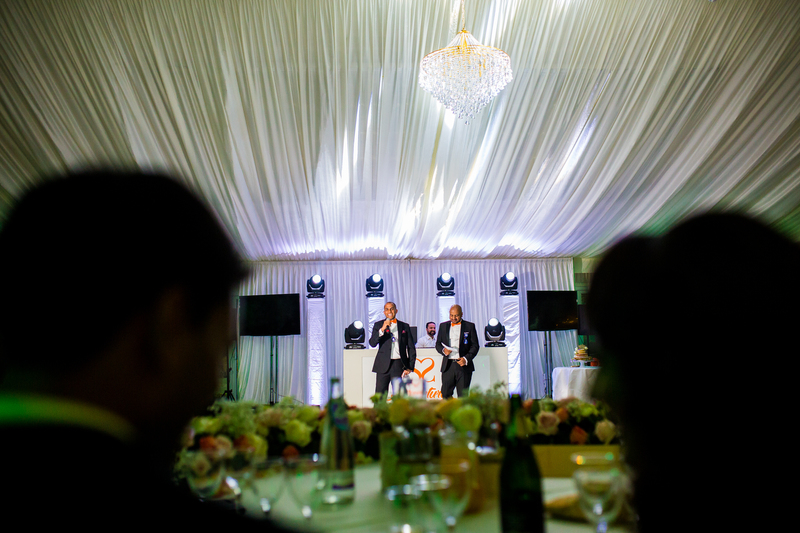 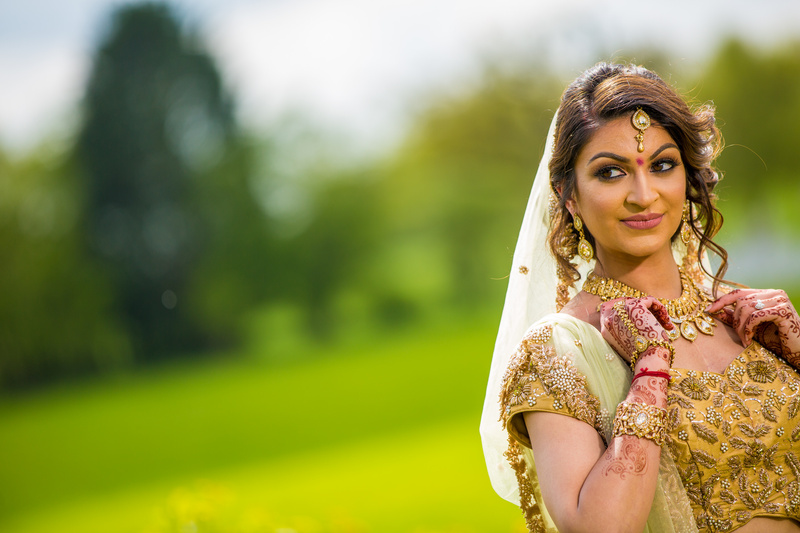 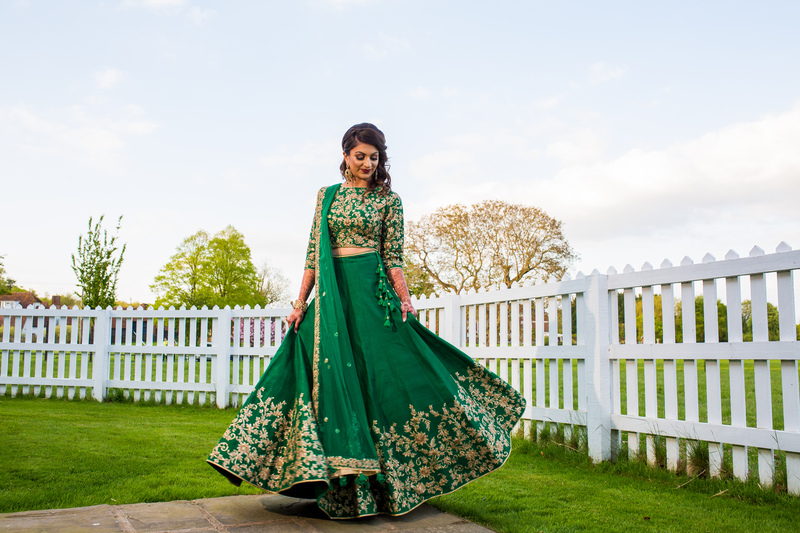 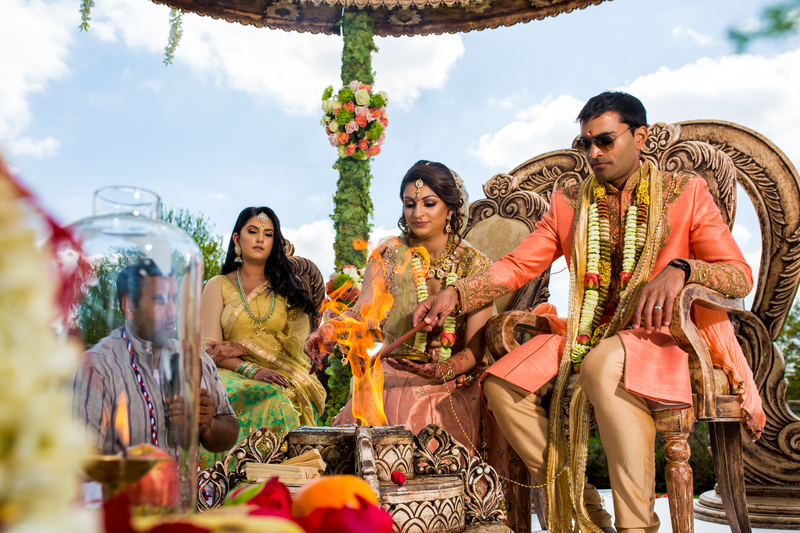 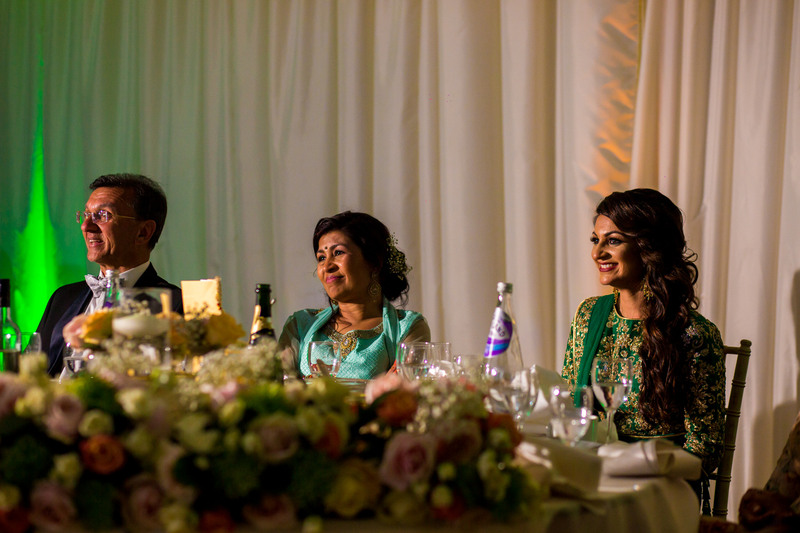 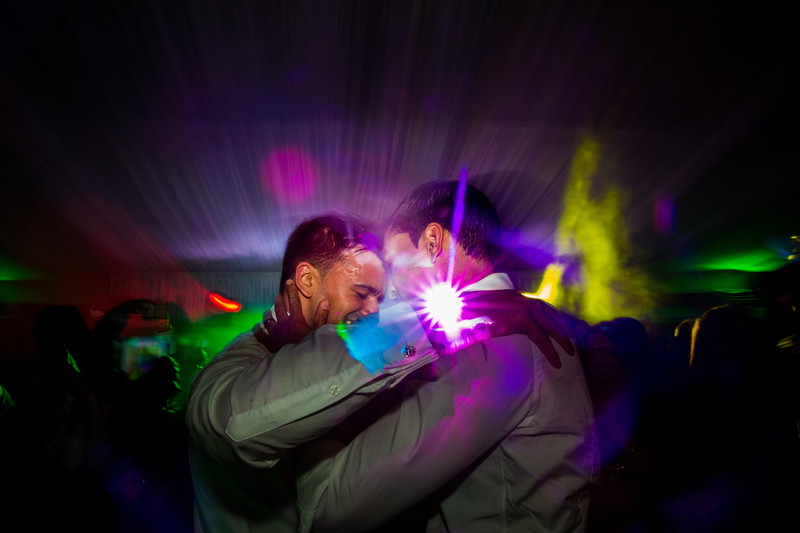 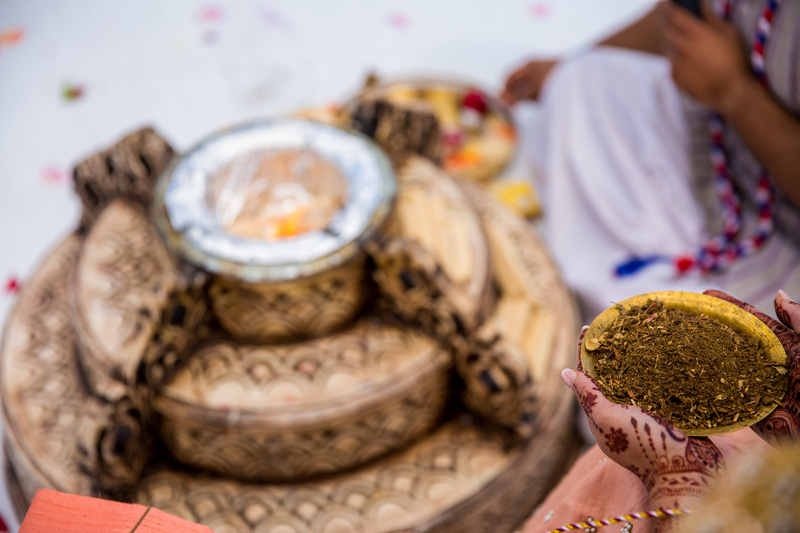 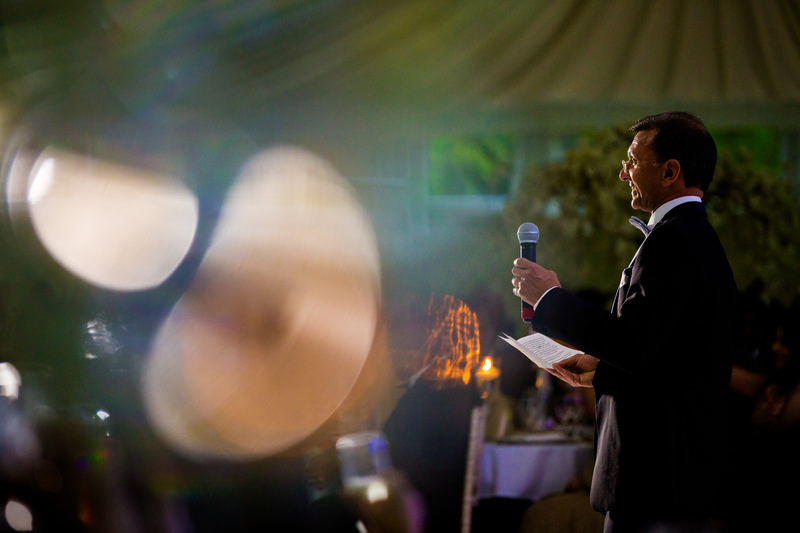 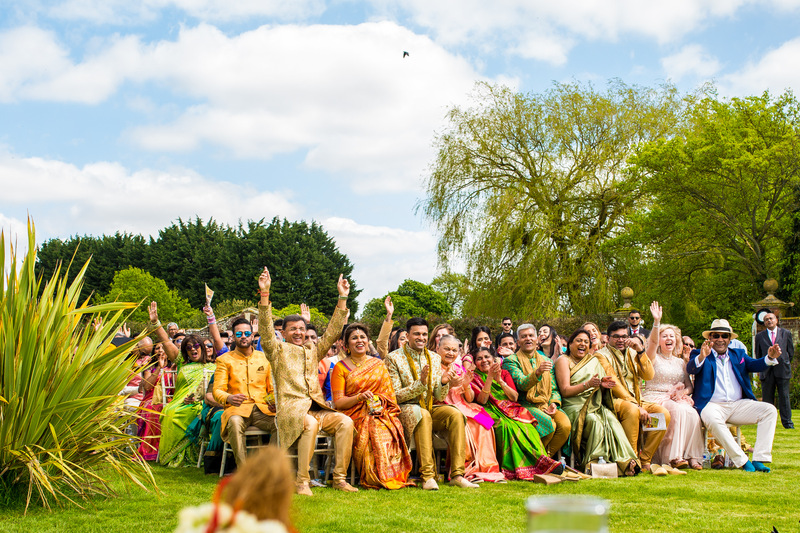 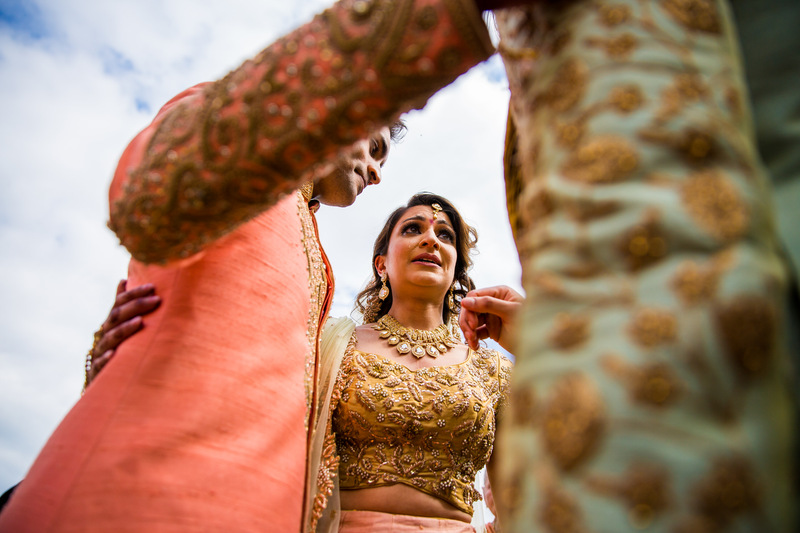 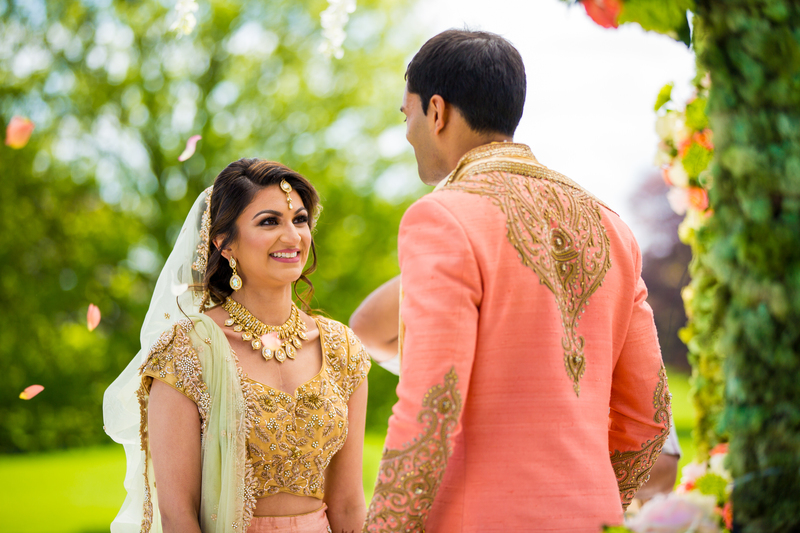 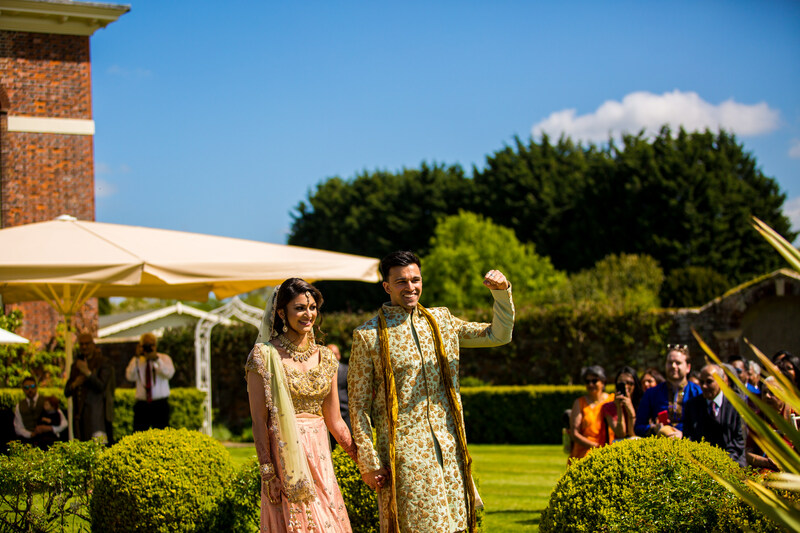 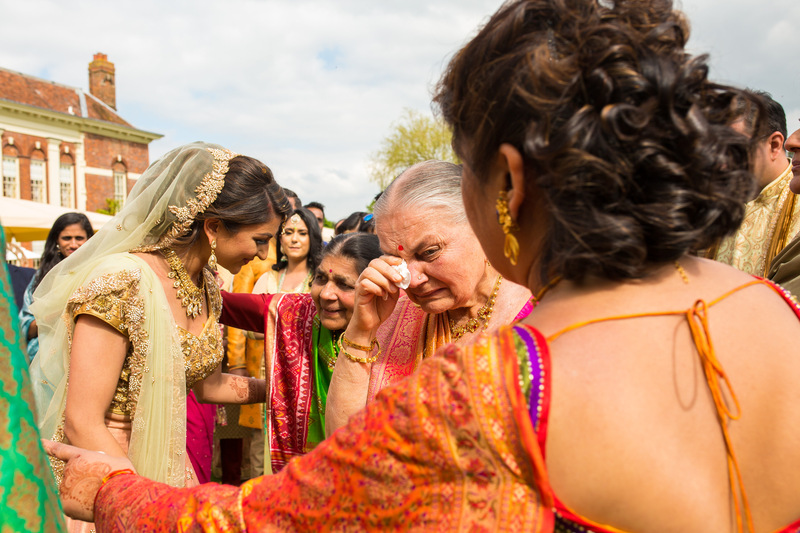 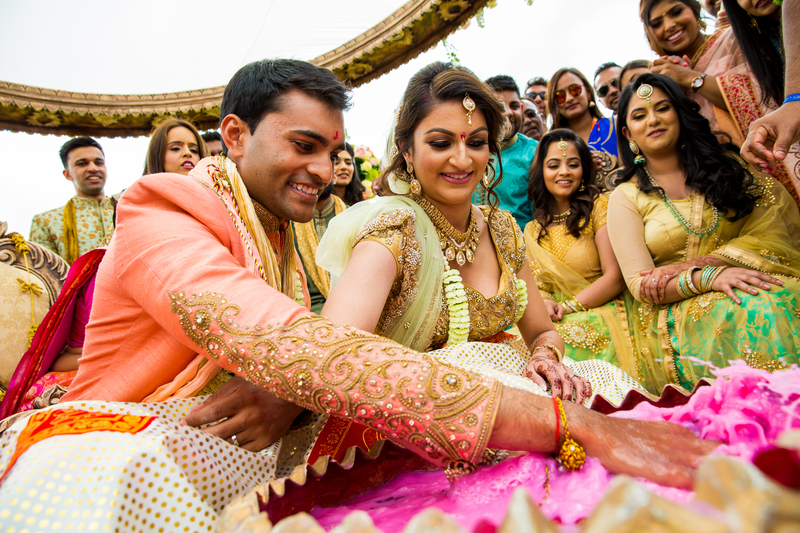 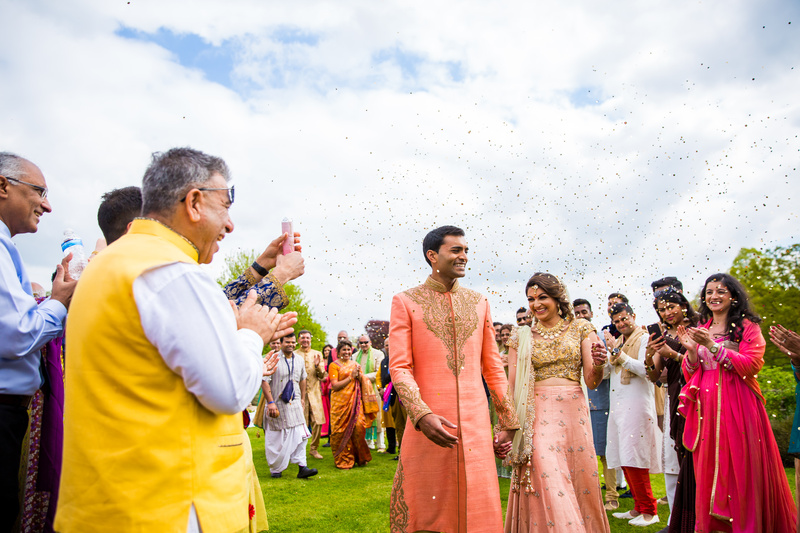 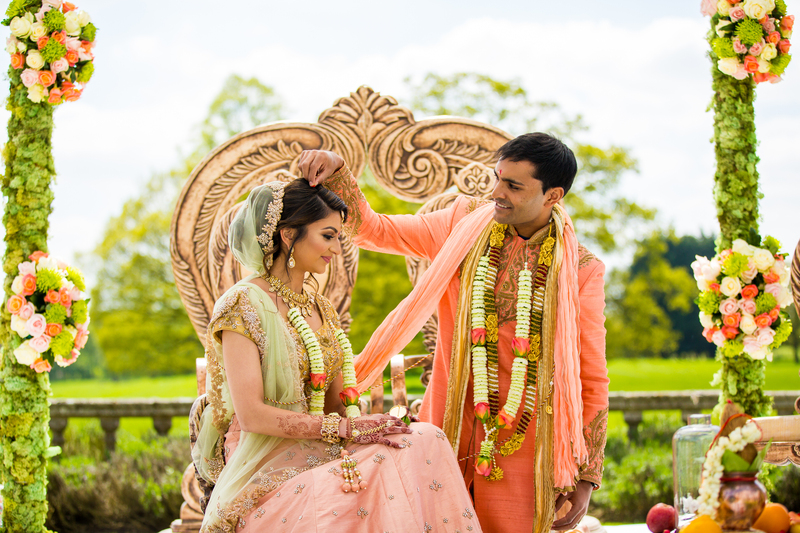 After the Ceremony all the guests enjoyed a delicious meal made by Annapurna caterers whilst we took the couple’s portraits with the sun beating down on us and with the stunning backdrop of Quendon we got some great shots! 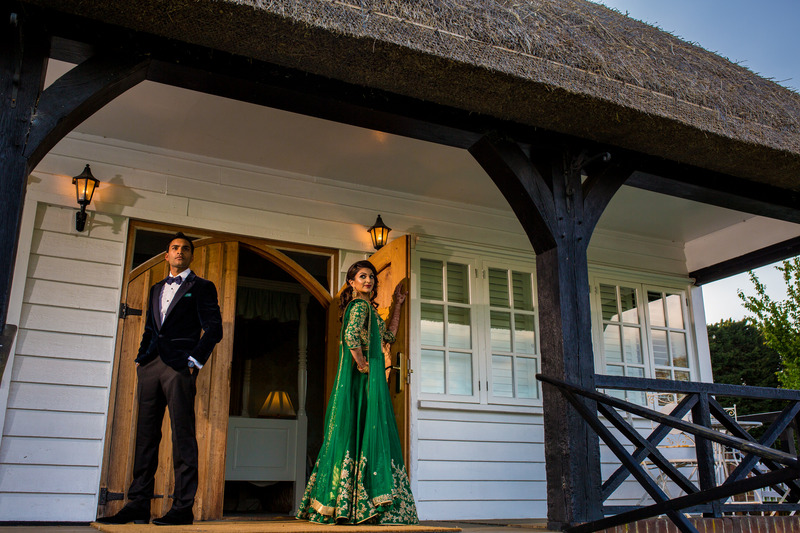 We managed to get some portraits of the couple by the bridal cottage just before the all the madness started with the Reception. 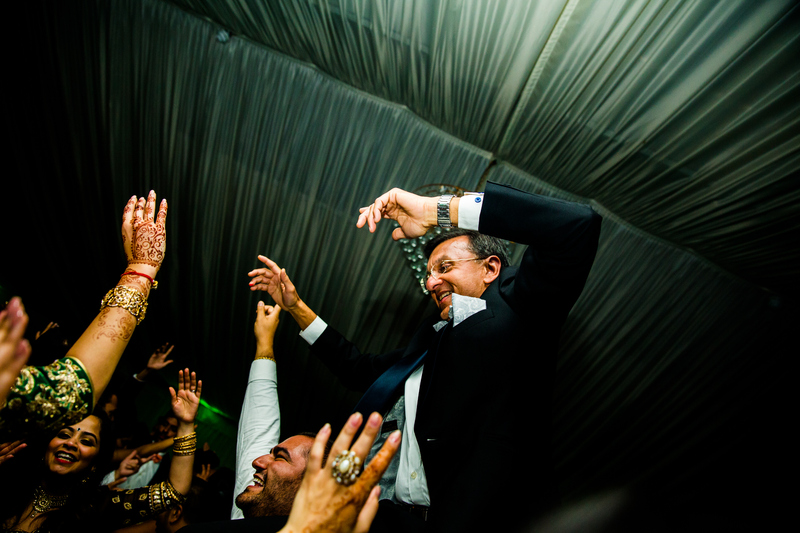 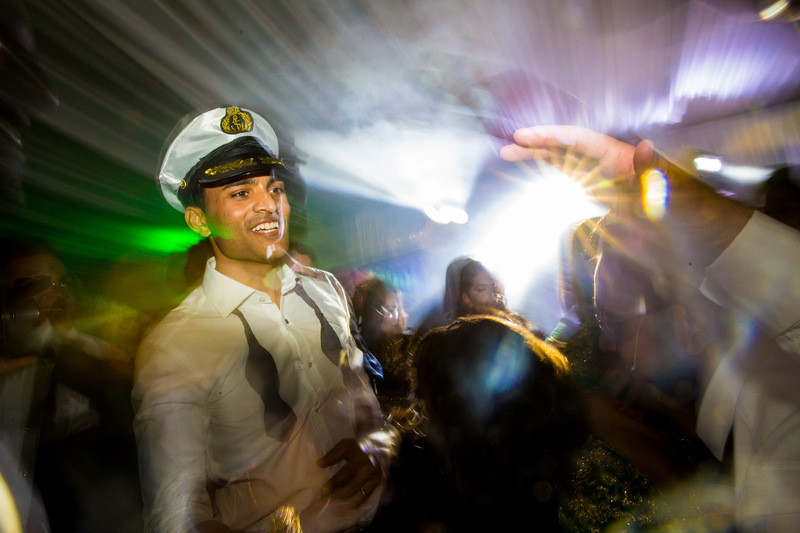 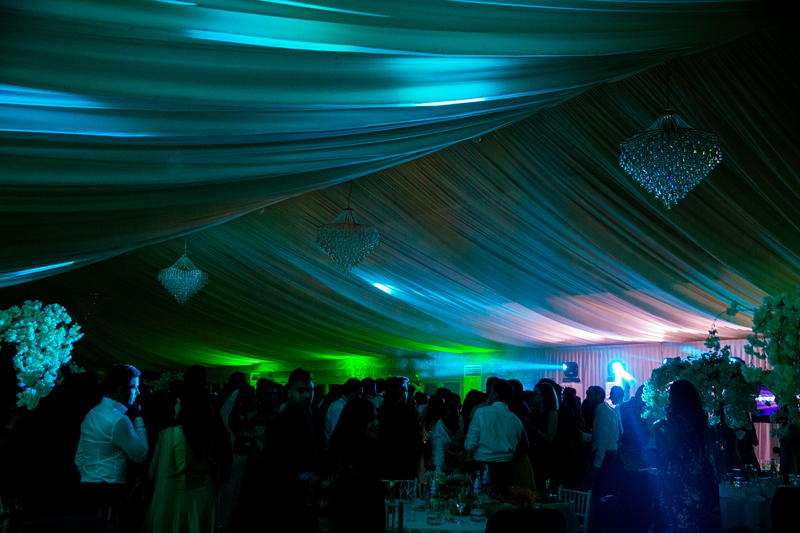 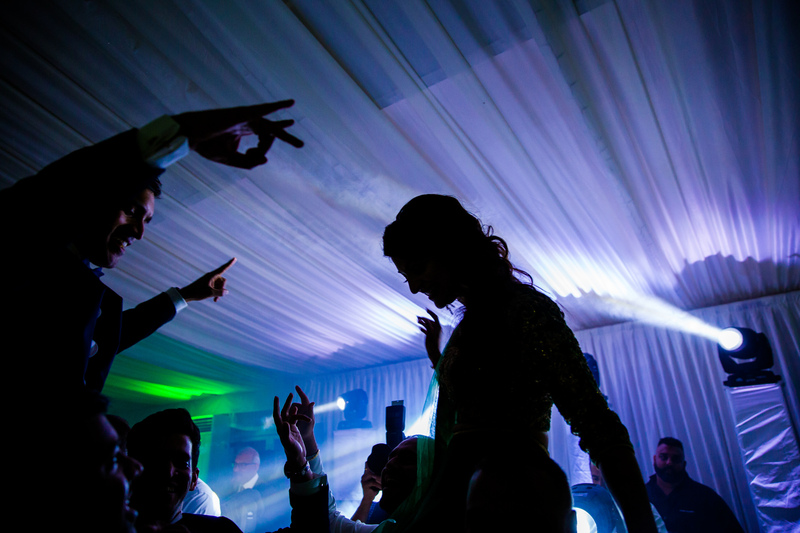 The party was crazy with Nills from Professors of Sound mixing the craziest set of tunes. 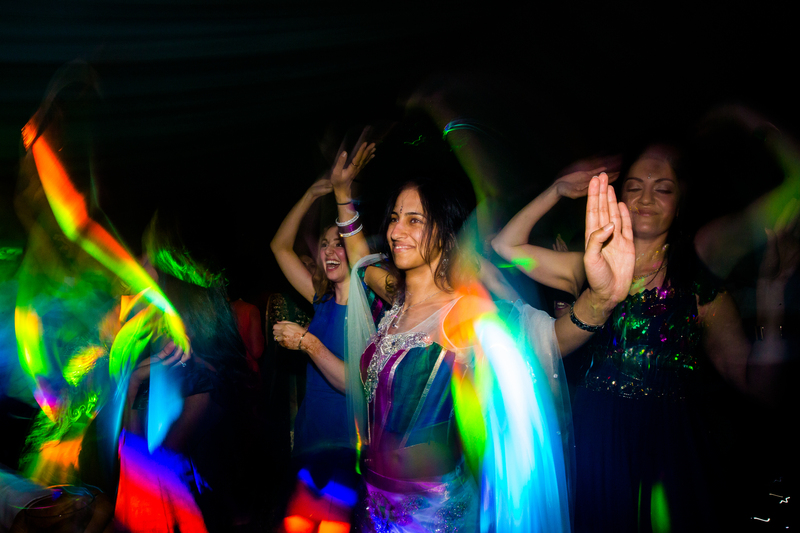 Kenyans know how to party and definitely was one to remember! 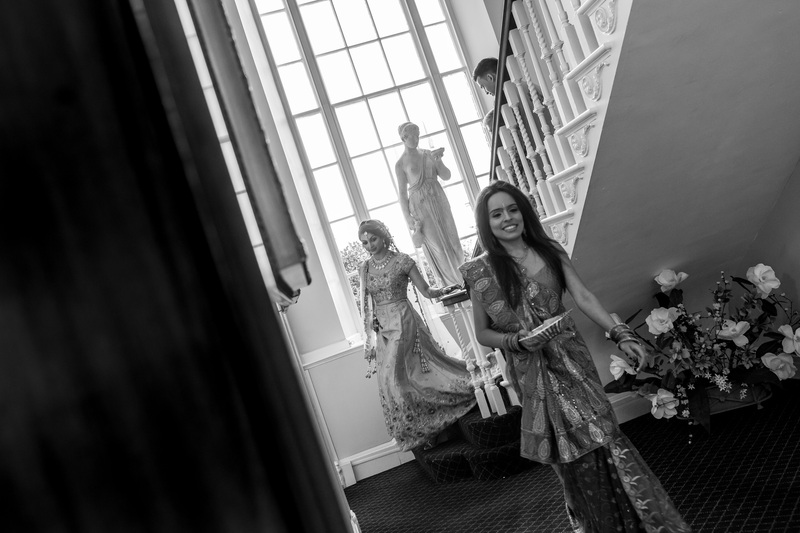 Now time to go and check out the set of images!